JJ Project is coming back. The duo, which is comprised of JB and Jinyoung of GOT7 will release its new album "Verse 2" on July 31. Are you looking forward to the album? Well, much attention is being given to the album because it's JJ Project's first album in 5 years, and actually, the duo's comeback in 5 years is very noteworthy for some reasons. 5 years ago, JJ Project released its song "Bounce", and yeah, the song was quite impressive. The song had unique sound and melody, while JB and Jinyoung showed off their charms through the song. But, the song was written by Park Jin Young, and the two members didn't take part in writing their song, which means the song was more a song of Park Jin Young than of the two handsome members. But, this time, JB and Jinyoung took part in writing songs to be included in their new album, and it is expected that they will show their own musical characteristic through the songs. You know, they grew up so much as musicians for the last 5 years, and they've taken part in writing GOT7' songs too. Now they are at the beginning of a new term as musicians. 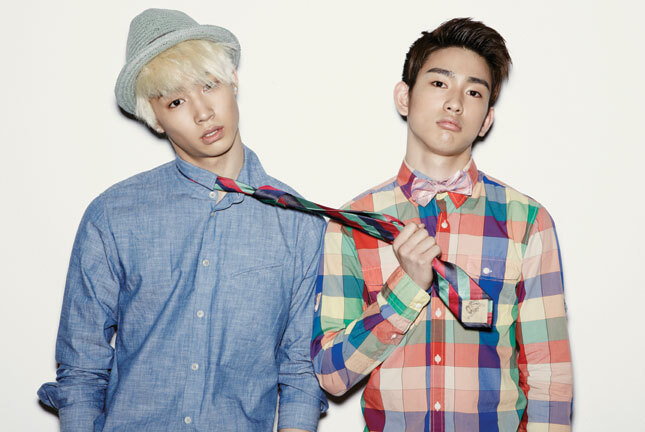 When JJ Project debuted in 2012, the two members had many fans, but it can't be said they achieved huge popularity. And they had some hard times even after making a debut as members of GOT7 too. 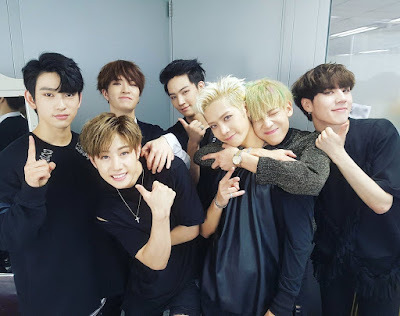 However, you know, GOT7 members continued their efforts and they finally became one of the most popular k-pop boy groups. They have many fans at home and abroad, and their album is now one of the top-selling k-pop albums. So, when JJ Project debuted, the duo was just a rookie group. However, things have changed. JJ Project is now a sub unit of popular k-pop boy group GOT7, and it is expected that the duo will gain great popularity in the k-pop world. GOT7 has been active in the world of k-pop since its debut, but, you know, the GOT7 members were not that active as solo singers or actors. Of course, Jinyoung has appeared in some dramas, but it's true that GOT members were relatively less active about their individual activities than other popular idols. Basically, it was because of JYP's strategy to promote GOT7. 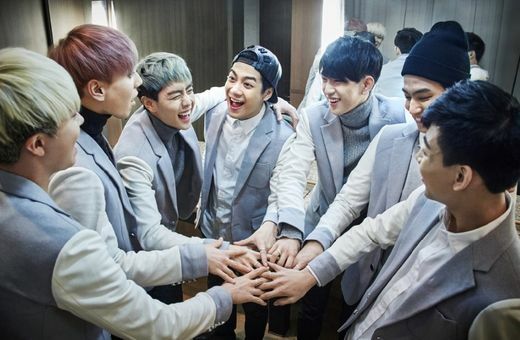 JYP hoped GOT7 to become popular as a team first. That's why GOT7 members have been focusing on their group activities. 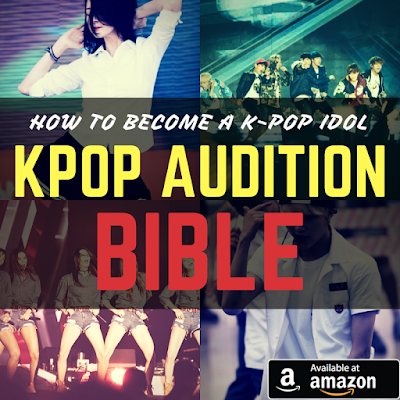 But, as I mentioned above, GOT has become one of the most popular idol groups, and yeah, it's time for the members to start being active as solo singers and actors. In addition, as 4th-year idols, GOT7 members need to do their individual activities to boost their popularity too. According to JYP Entertainment, besides JJ Project's comeback, GOT7 members will please their fans with a variety of individual projects. You know, Jackson has already released his Chinese album, and some of the other members will appear in some dramas and TV shows.